How many times do parents wake up in the middle of the night having to help a child deal with having had a nightmare? 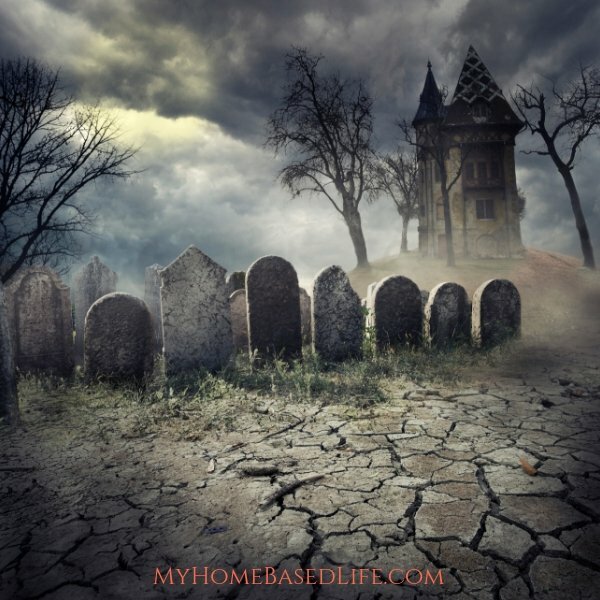 During the Halloween season, Arizona has its share of scary haunted houses. Most are aimed for people 12 and older. So, what about families with younger children, who enjoy the season but don’t want to deal with the scary part? 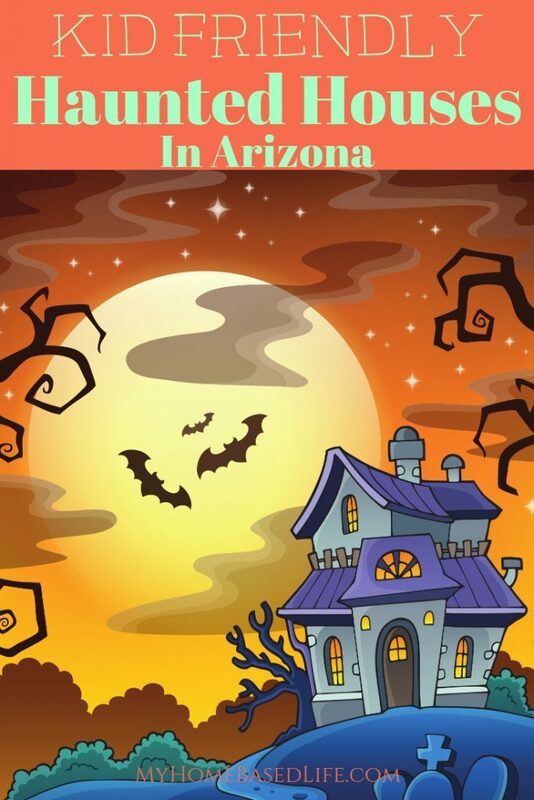 Kid-friendly haunted houses in Arizona are few and far between, but we can find fun, non-scary haunted houses or attractions. Known as Tucson’s real haunted town, Nightfall at Old Tucson offers scary haunts for people 12 and older. However, people can buy a Scare Me Not glow stick for $3 that warns cast members not to scare them. New this year is a kid-friendly haunted house aimed at children 11 and younger. They can walk through the haunted house without fear of someone trying to scare them. Nightfall offers other children-centric attractions, including carousel rides, antique cars, and a train ride. Nightfall at Old Tucson is open Friday-Sunday (and Thursday beginning the second week of October) Sept. 28-Oct. 28 and Oct. 31. Jerome is home to Ghost Town Tours of the “Wickedest Town in the West.” Daily tours are aimed at all age groups, with content focused on the specific age groups. Children 6-17 years old are encouraged to participate in the Spirit Walk or Haunted History tour. The Spirit Walk takes kids on a 1-hour tour of historic buildings and ruins, with a strong chance of ghost sightings. The Haunted History Shuttle Tour takes kids on a 2-hour shuttle/walking tour exploring Jerome’s darkest history. The Haunted Jail at Globe offers a family-friendly night on Halloween. From 4-7 p.m. on Oct. 31, families can trick-or-treat and take a haunted tour without fear of kids getting scared. Children under 10 get in free that night. Otherwise, the Globe attraction is aimed at people 12 and older, as it does scare people. But, parents are recommended to determine if their child is mature enough to handle the haunts during the regular nights, when the jail is open Thursday-Saturday beginning Sept. 27 and running through Oct. 27. While not technically a haunted house, Desert Botanical Garden in Phoenix hosts “Strange Garden” Oct. 26-27. Kids are encouraged to dress in their scariest outfits and attend the Monster Bash, where they can dance with ghouls and goblins. Pumpkin carvings will be part of the festival, as well as live performances and face painting. Ghosts and goblins can don their scariest outfits and participate in costume contests at Sea Life Arizona in Tempe. Providing a safe environment for children, the entire family can take part in touring the aquarium, which is decorated for the season during October. Divers may carve pumpkins underwater while you watch. While Arizona has several haunted houses that provide some serious scares, a few do offer kid-friendly experiences. From haunted tours to a walk-through haunted house, your family can have a safe and fun Halloween experience.